The New South Wales government has promised cheaper stamp duty as part what it's calling the "most significant reform in a generation". From July 2019, the seven price brackets that determine how much stamp duty is paid will rise in line with inflation — the first time it has done so in 30 years. Stamp duty in NSW was last set in 1986 when the median Sydney dwelling price was $100,000, it has since risen by around 1,000 per cent climbing to $1 million. NSW will be the first state to index stamp duty brackets to the consumer price index, seeing buyers save around $500 on average property transactions set to increase over time. The indexation of stamp duty brackets will only apply to residential property transactions. “Whether you are a first homebuyer, a downsizer or upgrading to the family home you will ultimately benefit as a result of this reform,” New South Wales Treasurer Dominic Perrottet said. 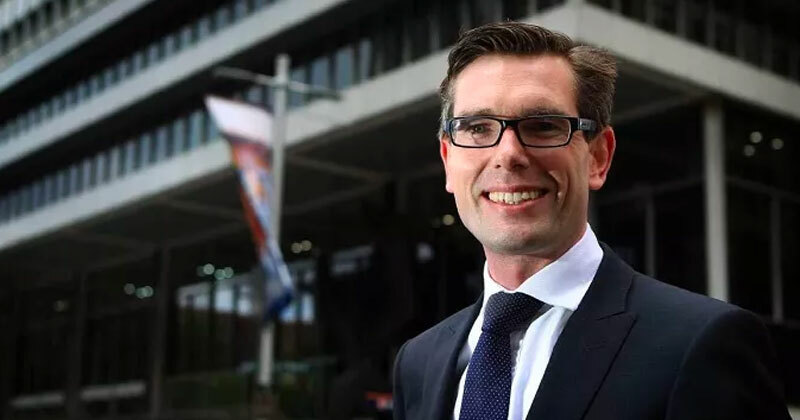 The NSW government's plan to index stamp duty thresholds was announced by New South Wales treasurer Dominic Perrottet. NSW Treasury said that over the past 15 years bracket creep had resulted in the average rate of stamp duty payable increasing from 3.37 per cent to 4.05 per cent. Perrottet said if stamp duty brackets had been indexed to CPI 15 years ago, the amount payable on a $500,000 home would today be around $2,000, while the stamp duty levied on a $1.5 million home would be around $6,400 lower. Under a package of concessions introduced last year, first homebuyers in NSW are already exempt from paying stamp duty on properties valued under $650,000 and pay discounted stamp duty on properties valued under $800,000. The stamp duty reforms come amid a downturn in the Sydney property market with dwelling values declining 8 per cent since their peak in July 2017. Housing Industry Association principal economist Tim Reardon highlighted the volatility of stamp duty as a source of tax revenue. “A small fall in house prices has had a disproportionate impact of state government revenue,” Reardon said. The tax reform are expected to cost the state budget about $185 million over the three years after the changes take effect. In the 2017-18 financial year, NSW property buyers paid $9.8 billion in stamp duty on 228,000 sales, with stamp duty accounting for 25 per cent of all state tax revenue. A cooling property market wiped more than $1 billion of stamp duty revenue from state coffers, according to this year's budget. 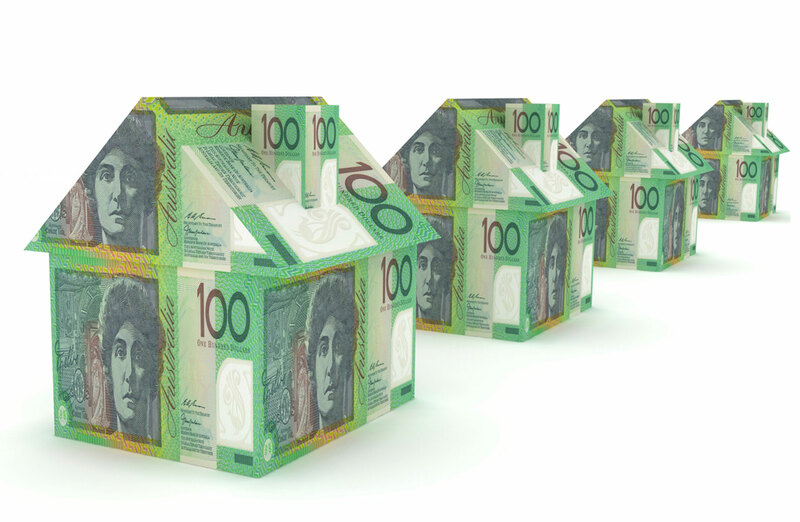 The NSW government predicted stamp duty would produce $5.6 billion over the financial year.